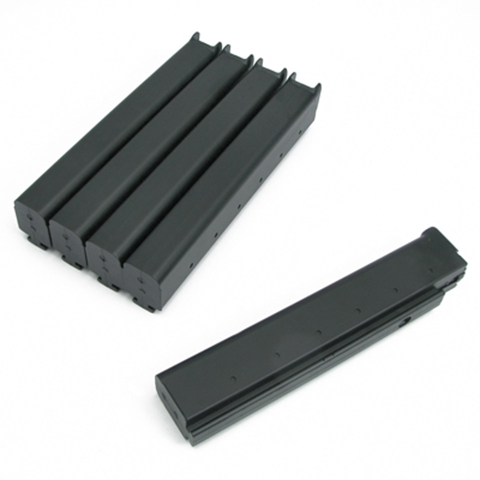 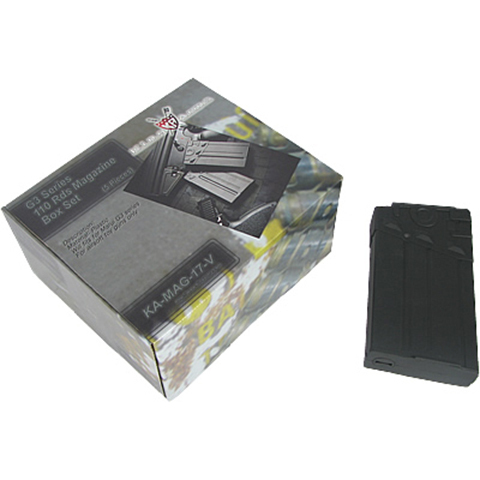 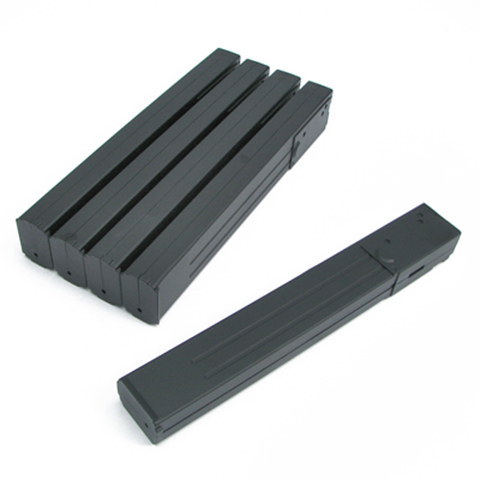 KA-MAG-17-V & KA-MAG-19-V G3 110 / MP5 100 Rounds Magazines Box Set (5pcs) Available Now! 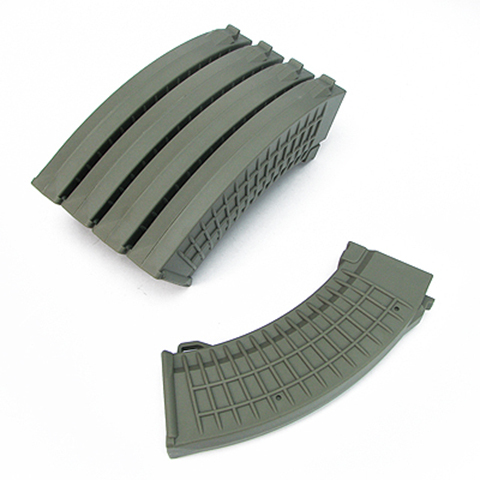 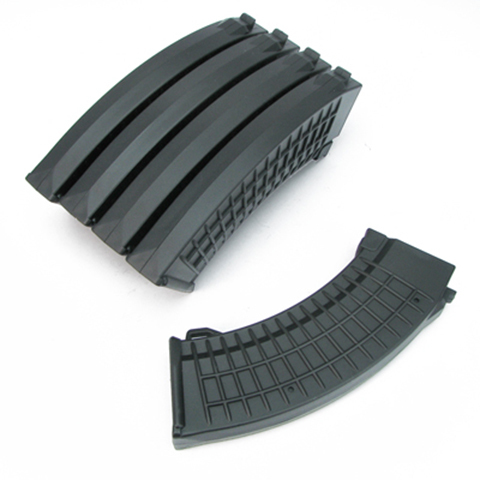 KA-MAG-28-V-BK/DE/OD AK 110 Rounds Polish Type Magazines Box Set - BK / DE / OD Available Now! 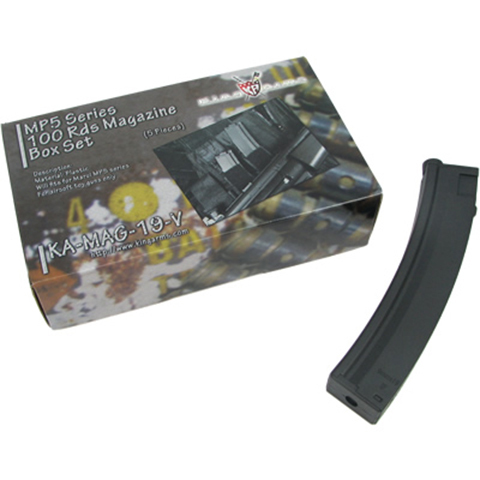 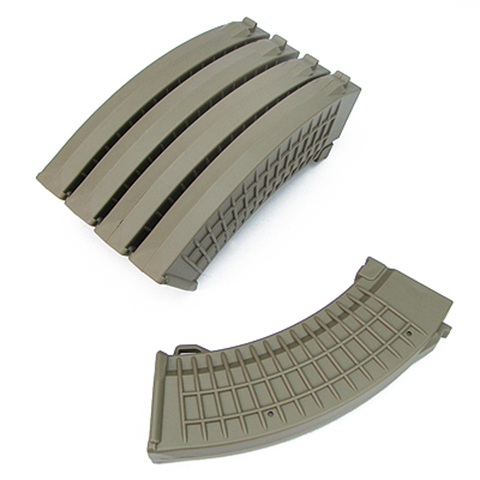 KA-MAG-29-V & KA-MAG-30-V MP40 / M1A1 110 Rounds Magazines Box Set Available Now!